How to Look and Feel Younger - Decrease the Ageing Process! Ageing is an inevitable part of life. 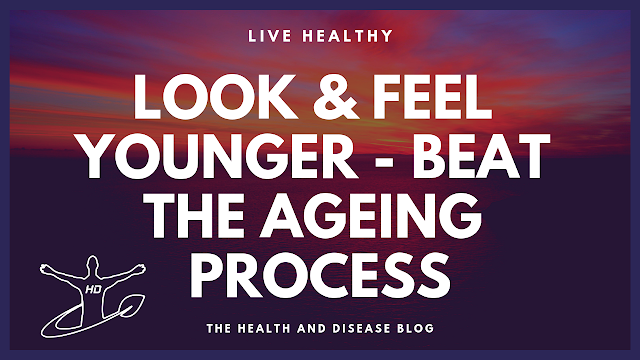 However, there are certain measures that we can take to reduce the effects of ageing on our biological system and feel younger! While the personal and social impacts of alcoholism are well-documented, even light or casual drinking carries a number of risks. For some people, drinking is more than just a recreational activity. Drinking can lead to addiction. 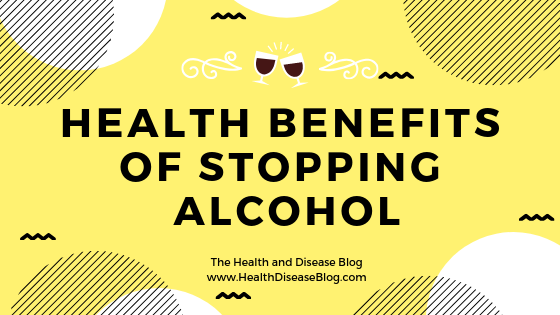 Even if alcohol use does not rise to that level, it can still have a number of negative effects on the average person. 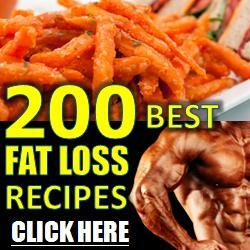 One of the most common problems affecting the elderly is dementia. 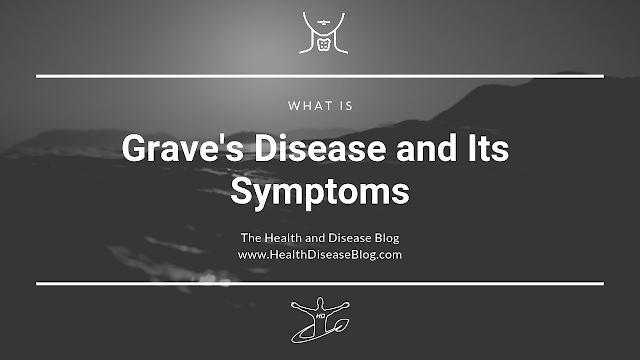 It is often mistakenly seen as a disease, rather than a collection of symptoms. Those symptoms occur when the brain is damaged and that can happen due to different diseases, such as Alzheimer’s. Depending on what caused the damage, people experience various symptoms of dementia. What is also important to know is that dementia usually develops gradually, which makes it very difficult to be recognized early on. Another problem is that many symptoms are identical to those that aging people experience, such as mild forgetfulness, but that doesn’t mean that they suffer from dementia. 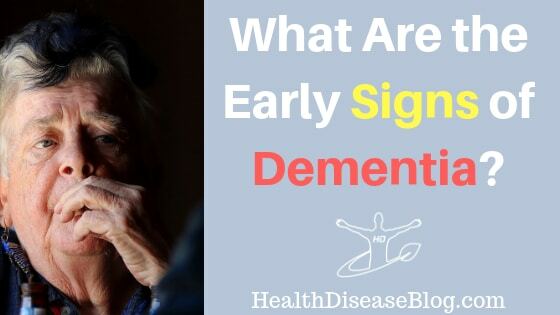 Furthermore, dementia symptoms also include impairment in thought and communication, which could be symptoms of a number of conditions, which means that diagnosing dementia and being right about it is not easy. Here are some of the signs that can help you realize whether your aging partner, family member or friend might be suffering from dementia. What are the treatment options for Alzheimer’s disease? Ad Our target demographic is pretty much anyone out there with a love for watch. We have chic elegant watches for women and macho choices for men. Our array of timers includes a broad range of Swiss varieties that work to bring class right on your wrist Delicate gifts for her and him MCA Apart from watches, we sell a broad range of accessories such as cufflinks, pens, wall clocks, watch boxes and sunglasses. We consider ourselves a one-stop shop for all your needs, and we know you will appreciate how that saves your time.